Advancements in technology have led to new state-of-the-art machinery used in the processing of stainless steel. 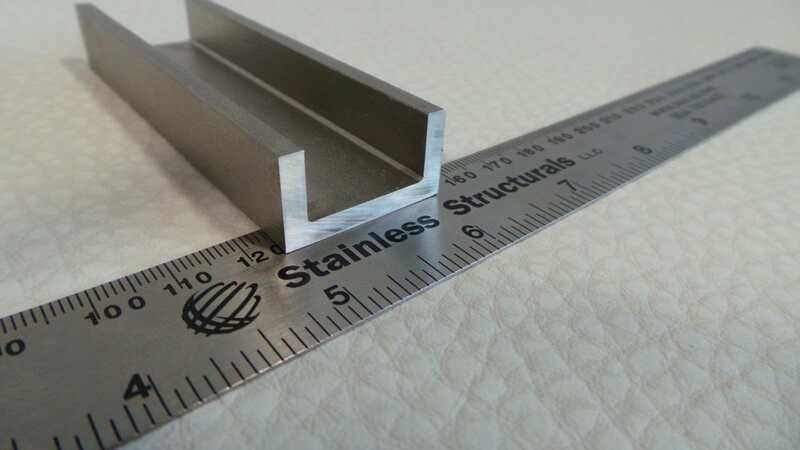 Stainless Structurals has developed their own laser hybrid welding method to produce stainless steel profiles. 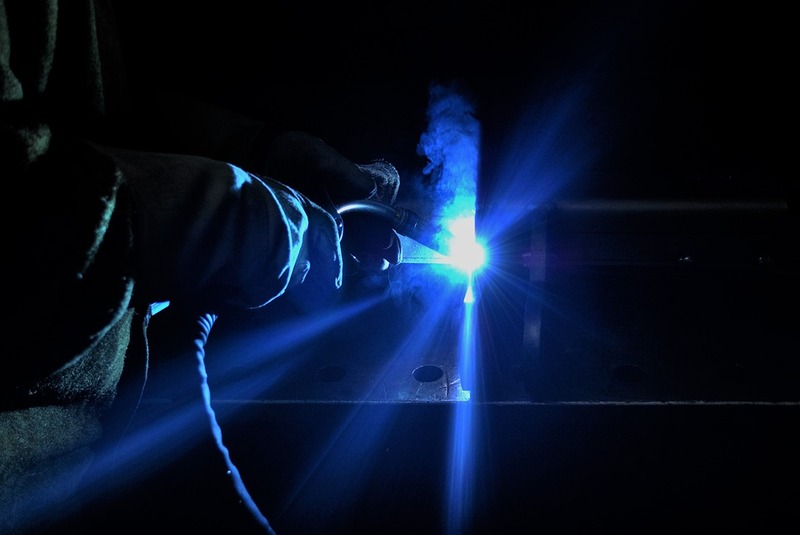 Most manufacturers and fabricators have heard of the most traditional methods of welding steel and stainless steels together and most are familiar with the concept of laser welding. Another method of welding that is still unfamiliar to most industries is laser hybrid welding. Laser hybrid welding combines the principles of laser beam welding with those of traditional arc welding like TIG or MIG. The simultaneous combination of a laser beam and an electrical arc in one weld zone to work together, this is hybrid welding. Scientists developed his technology over 40 years ago but steel producers have just recently used it in manufacturing and production. A combination of lasers with TIG was the first version under study. However, lasers combined with MIG was the first hybrid method to be accepted and is now used in manufacturing and production today. 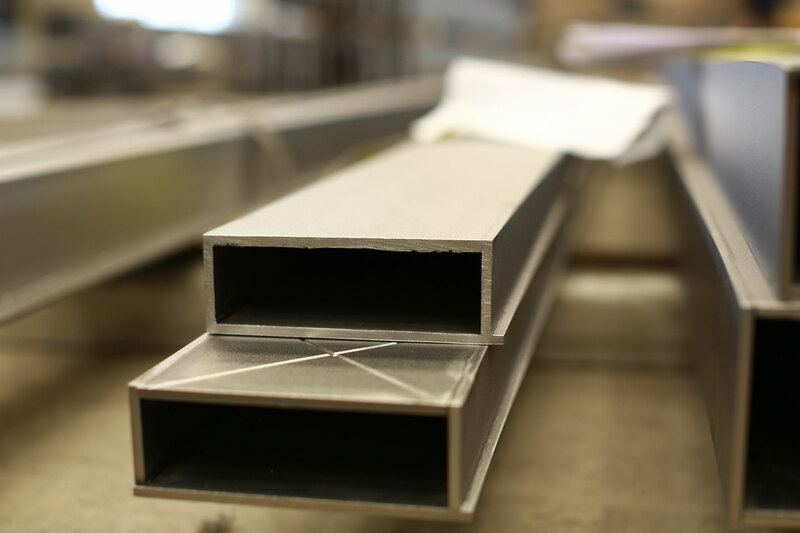 At Stainless Structurals we have several methods of production to produce the stainless steel sections required for your project. Our proprietary laser fusion method is what separates us from our competitors and this same technology has allowed us to develop our own laser hybrid welding method for many grades of stainless steels. This state-of-the-art machinery combines the advantages of laser fusion with the flexibility of our 5-axis robot. 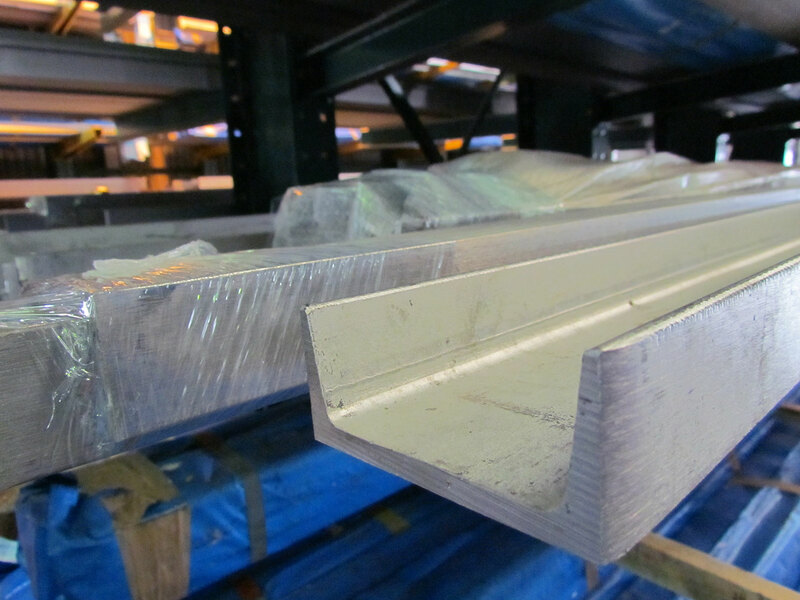 So we can produce highly complex, non-linear or curved stainless steel profiles and fabricated components. As in basic hybrid welding, our laser hybrid method uses a MIG (arc welding) device added to the laser torch. 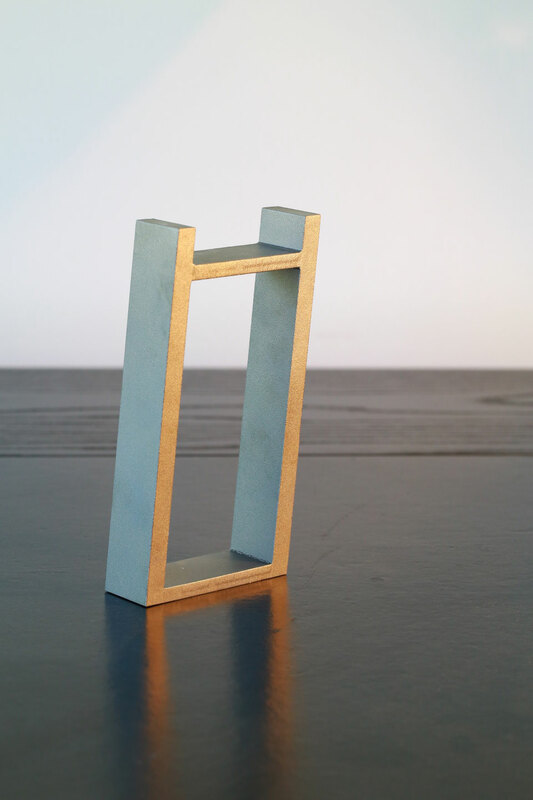 This method improves the characteristics of a conventionally arc welded product. 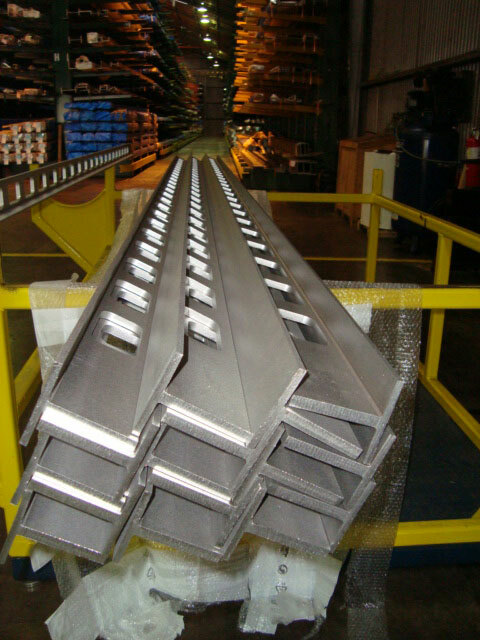 This method is also the only method that we can use to produce duplex steel sections. 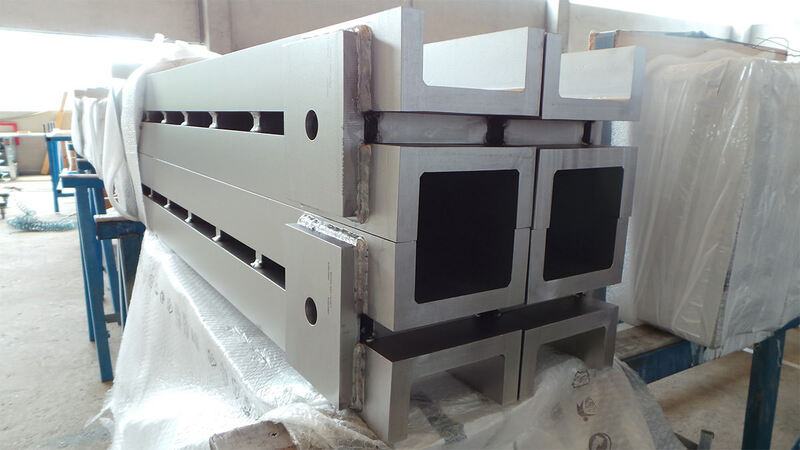 Along with enabling the production of duplex stainless steel profiles, there are other main advantages of our laser hybrid welding method. First, there is a reduced distortion of the welded component due to less heat input. Second, laser hybrid welding offers a good gap bridging ability at high processing speeds. And third, a deeper weld penetration of over one inch thick stainless steel is possible. Sometimes the gap between the weldments is too large to use laser fusion alone. These bigger gaps usually occur where the joining zone is not neat and precise. 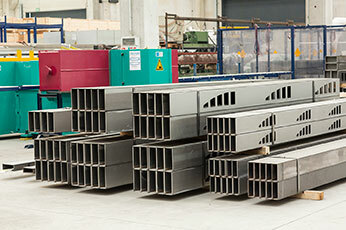 That happens commonly when welding hot rolled profiles or extruded pre-shapes. In this case, the laser hybrid method will kick in. This can also happen when mixing stainless steel alloys, which is why this method is the only one that works for duplex stainless steel. Overall, the laser hybrid process is ideal when the single components do not have clean and regular joining zones. 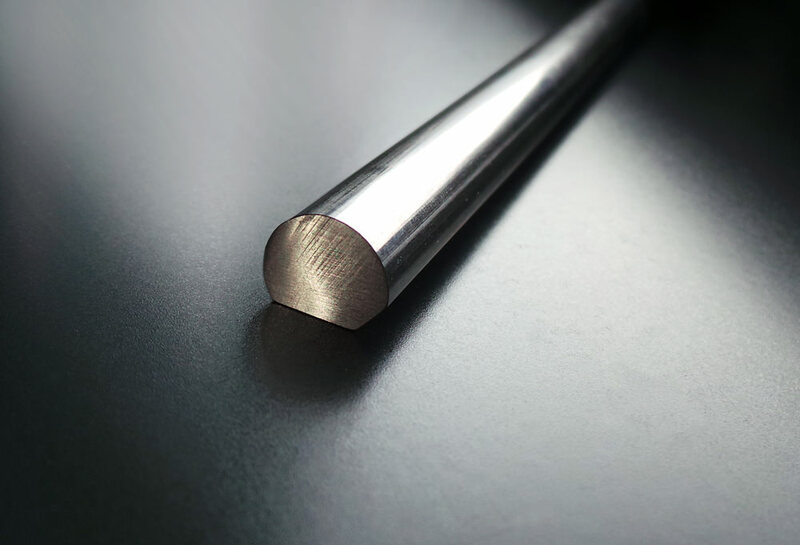 Just like our laser fusion method, our laser hybrid method enables Stainless Structurals to produce a wide variety of standard or special profiles in stainless steel. This method is great for both solid and hollow profiles as well as non-linear or curved profiles. Furthermore, one can use it perfectly for near net shape components. Laser hybrid welding guarantees low residual stress in components along with high accuracy and tolerances. It also makes a combination of different raw materials possible. While all of our standard sections and alloys are available with hybrid welding, we primarily use this method for our duplex stainless steel sections. This is due to some of the mechanical and physical properties of duplex. 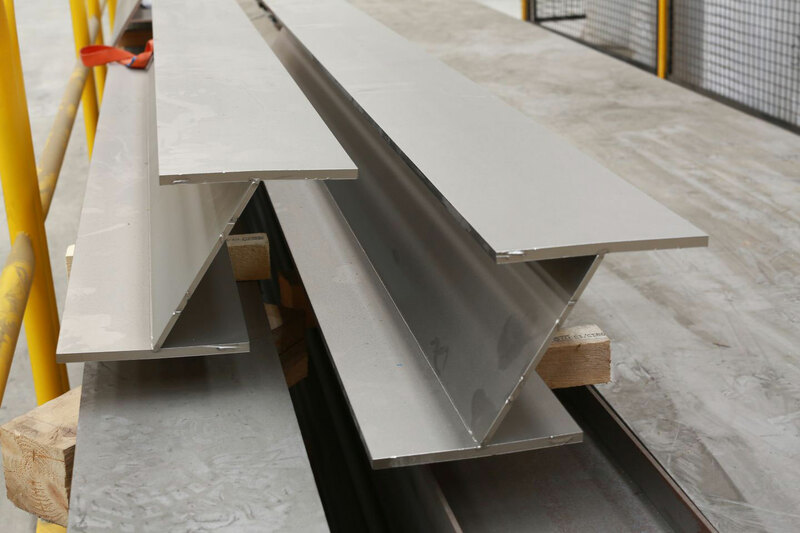 With traditional welding methods, duplex stainless goes through a rapid cooling process which freezes the ferritic stainless steel structure in the weld zone. This leads to a loss of corrosion resistance. In certain applications the loss of corrosion resistance in the weld is not an issue but in many applications it is. This one of the main reasons we developed our laser hybrid method. This technology has shown very good results when welding duplex stainless steels. 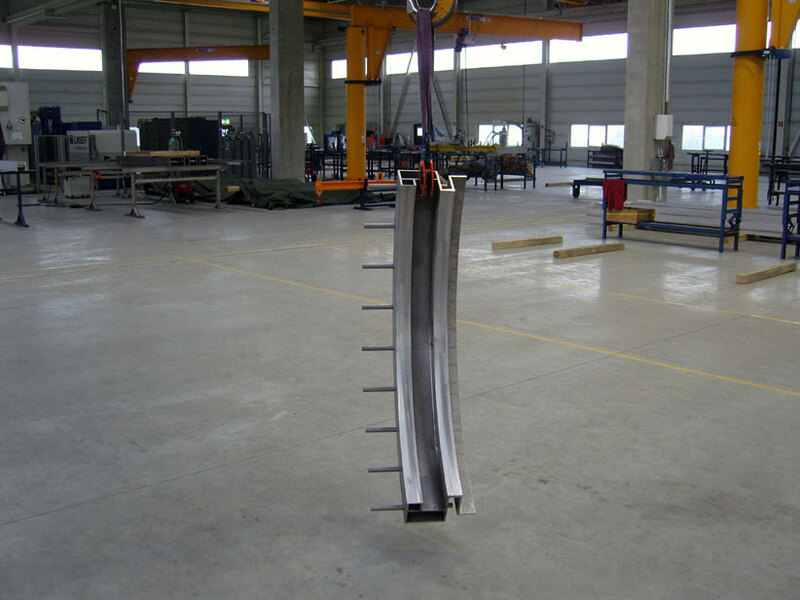 The arc integrates a reliable filler into the weld pool. Then the laser takes care of a full penetration weld with increased weld speed. That however avoids the multi-pass welding and reduces the distortion of the components. 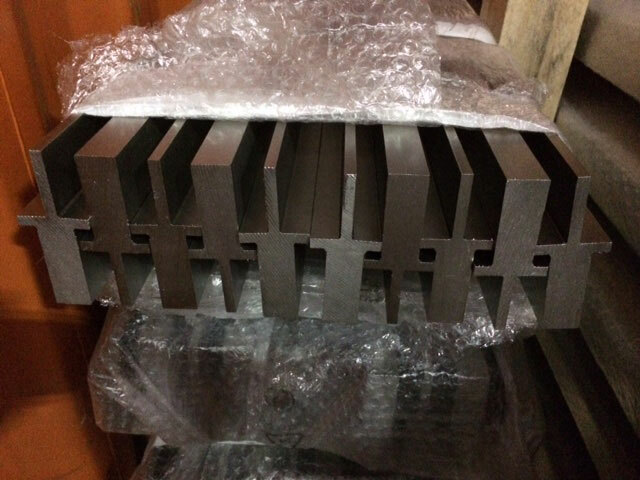 Thanks to laser hybrid welding, the classical balanced duplex microstructure (maximum ferrite content between 35 and 65 percent) is achieved without the necessity of a final solution annealing. 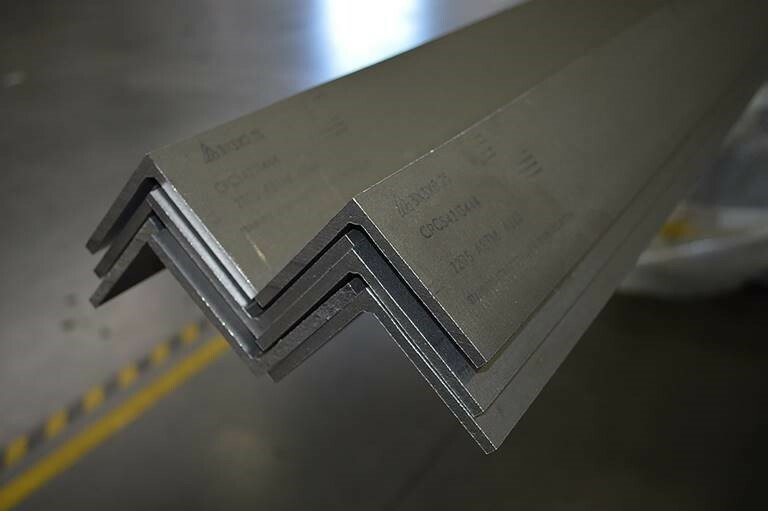 The corrosion resistance of the weld and heat affected zone of a duplex steel section produced with laser hybrid is equivalent to its parent material and thus meets the corrosion resistance requirements. 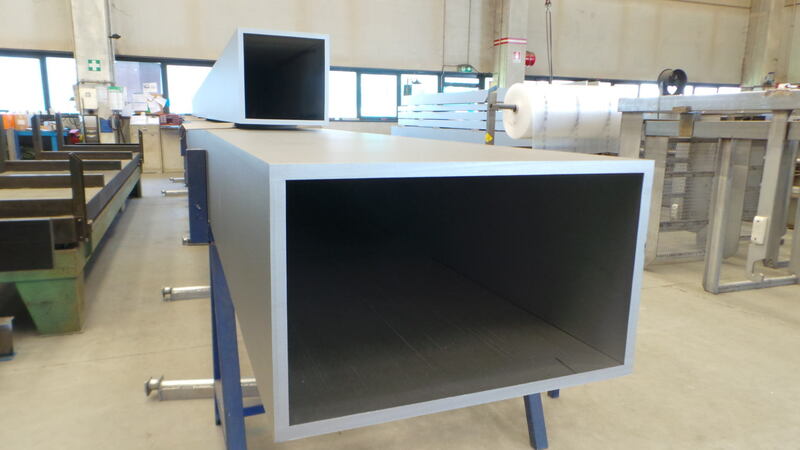 Our laser hybrid welding method is a recognized and officially accepted welding process. 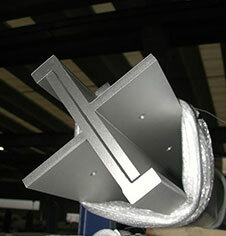 The welding procedure is specified within the EN ISO 15609-6. Laser hybrid welding is just one of our many production methods. 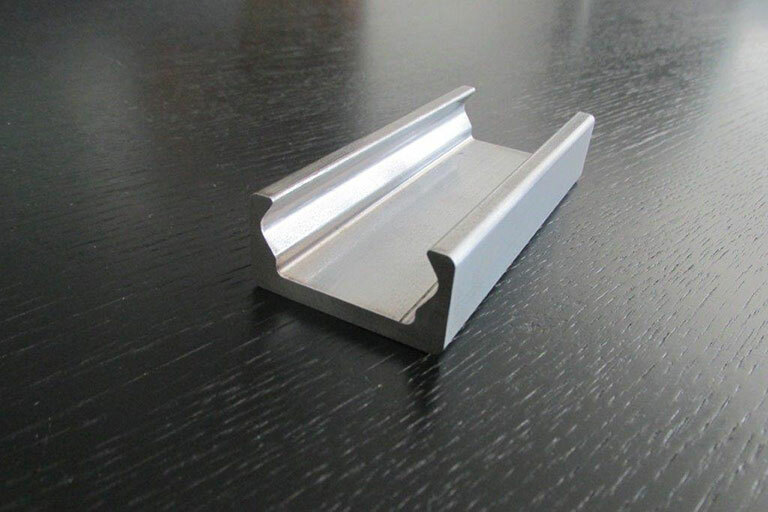 It is available to produce the shape or profile that you require for your application. We will explore every possible avenue to produce exactly what you need. We will also offer alternatives and give you several options to consider. Our experienced team is here to help on your next design. 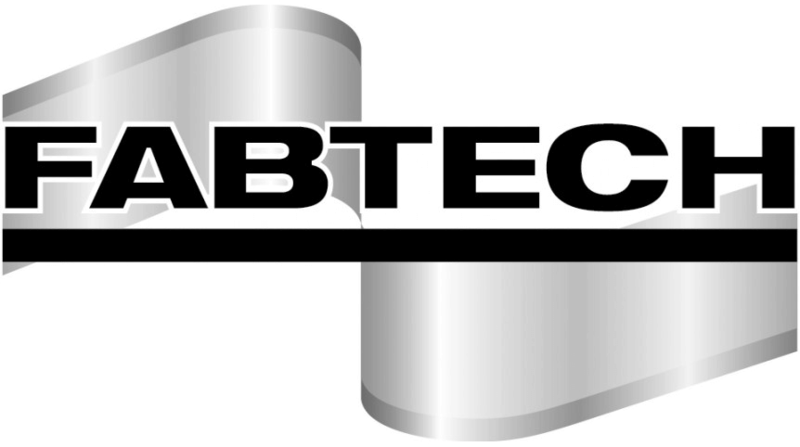 Contact us today to learn more on laser hybrid welding of stainless steel or for any other inquiry you may have.